Whimsy Stamps is in search of talented crafters, who love to share their love of paper crafting, to join our Digital Creative Team! Are you a crafter looking to contribute to a design team by creating with digital products? Do you love sharing your artwork with others through social media? Are you a team player and willing to work along side other designers sharing your creativity? Are you organized and able to meet deadlines? If you answered YES to these questions, Whimsy Stamps is looking for you! We’re searching for dependable, team-oriented crafters who have a passion for stamping and sharing ideas, techniques, tips, etc with others through digital stamping. **Submission Time line: July 18th – July 31th. Late entries will not be considered. You can include cards, scrapbook pages, and/or altered items in your samples for consideration. If you have any Whimsy Stamps images, please share those projects, although this is not required. You DO NOT need to create anything new for this application, but please share your most recent work. *Previous Design Team and publication of work is not required for consideration, however we do need to see samples of your work to evaluate relevance for our team. Coloring skills preferred as our digital stamps are geared towards those who enjoy coloring images for their creations. 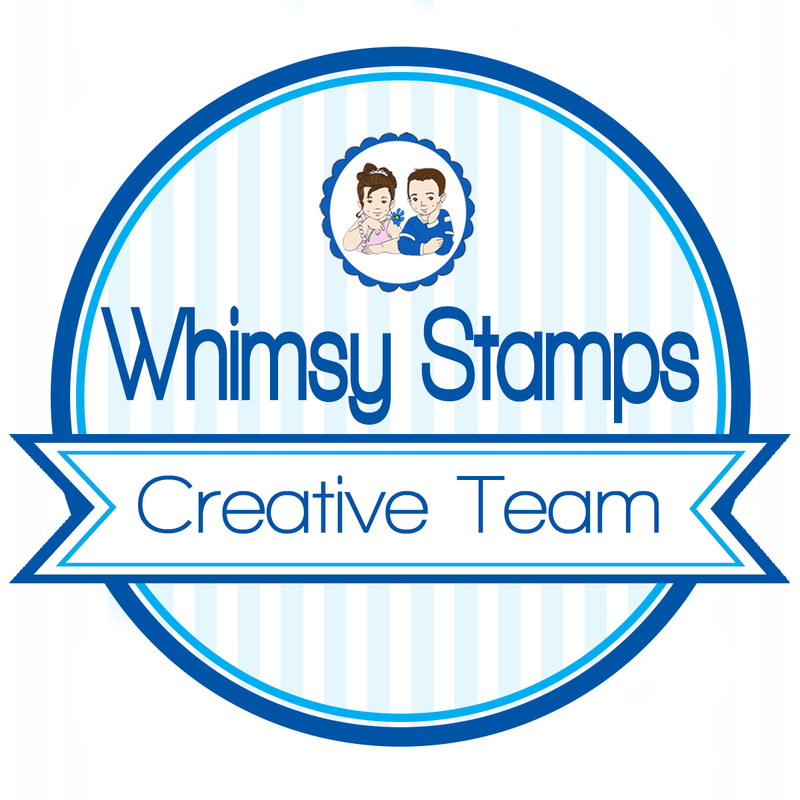 If you have been selected as our new Whimsy Stamps Digital Creative Team member, we will contact you via email. Please only apply if you can meet our requirements and responsibilities. Your Design Team duties will last for a period of 5 months and will include at least 1 project per week featuring Whimsy Stamps digital products. Please DO NOT try out if you are unable to make this commitment. 1 of the weekly projects each month will be for posting on our monthly challenge blog site. Team members are also required to comment on participant entries each month to show our appreciation for their hard work. Because you will need to share your Whimsy creations, you are required to have the ability to photograph and post your creations online, including on all social media outlets. We have a Facebook group dedicated to the Design Team. As a team member, you would be granted access to this group. You are expected to join and participate in discussions with others as well as share suggestions or ideas. You will need to be an active member of the group/team. As a Whimsy Stamps Digital Creative Team member, you will receive access to all new release digital products each month to fulfill your creative team requirements. 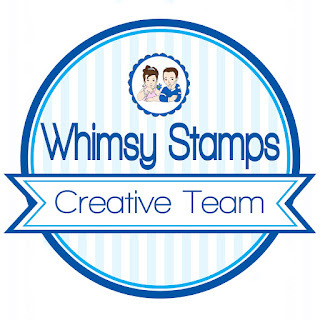 We also offer our team a generous discount to the Whimsy Stamps store during your term. If you are not willing to work with all the artists we carry, please do not apply. Team members must be able to provide high quality photographs of finished projects for advertising purposes. All artwork created will be yours to keep, we do not need anything mailed to us. All products received in exchange for project creation will be yours to keep and use forever. By joining the team you are agreeing to give Whimsy Stamps access/rights to use to all Whimsy related work for the purpose of advertising and promotion of our products. Are You An Ocean Child?